Synopsis: Complications are the result when two very different people--Ray Rose, a charming Florida construction worker plagued by guilt over a violent crime he had committed a year earlier, and Ruby Falls, a lovely L.A. animator whose life is torn apart when she stumbles upon a bloody crime scene--both fleeing their respective pasts, become involved with each other. A first novel. 20,000 first printing. 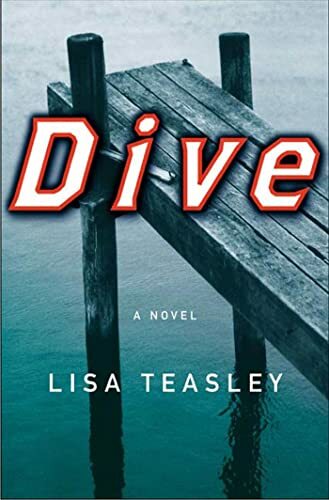 About the Author&colon; Lisa Teasley is a native of Los Angeles, where she currently lives and works as a writer and fine artist. Her debut collection of stories, Glow in the Dark, won the 2002 Gold Pen Award and the Pacificus Foundation Award.